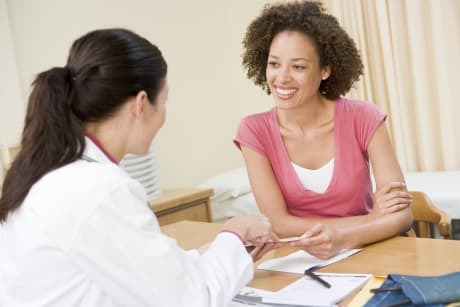 Dr. Salah A Elsaharty, MD is a Doctor primarily located in Warsaw, IN, with other offices in Anderson, IN and Longview, TX . His specialties include Urology. He speaks English. Dr. Elsaharty has received 1 award. The overall average patient rating of Dr. Salah A Elsaharty is Great. Dr. Salah A Elsaharty has been rated by 14 patients. From those 14 patients 6 of those left a comment along with their rating. The overall rating for Dr. Salah A Elsaharty is 3.6 of 5.0 stars. Dr Elsaharty is the best urologist one could ask or. In addition to his expertise, he is he kindest and patient doctor. We love Doc so much that we decided to follow him to Warsaw when he relocated. Indianapolis would be a lot easier to us but Doc Elsaharty is the best and his expertise and his kindness is worth the 3 hour drive! We will continue to see him as long as he is practicing. He is one of a kind! I have had 12 stones & he is my third dr! He knows what he is doing, explains everything very well , with a kind heart! Old fashion Dr. With some odd behind the times behavior but worth putting up with the fact they don't take credit cards! This outpatient experience was a nightmare. They assured me the worse was the prep for the colonoscopy but the procedure was AWFUL. They ddn't give me enough twilight sleep and I ended up screaming for three or four minutes until they located more. The student in the room was horrified and I have to say I've it was a trainwreck of an experience. The doctor did not come in to see me, nor send me any notice of what if anything they found. After my recovery of a few weeks I received note that dr heather had left service. I called the office and had them look up if they found anything and I have a rare form of gastritis. That seems relavent but am I going back to this office considering the poor health care I received and 9 mos later got a bill for it. Overpriced and Poor Care. Don't go there you will NOT be happy! Had surgery for life threatening infection. Have not seen doctor for over 10 days to evaluate progress. Still have picc in arm had for two weeks with no follow up to continue or remove. Office staff was rude and unreceptive to my needs. Called and requested medication as always I am put on hold. When she returned to line she told me dr was in surgery. Returned call an hour later asked for pharmacy. Called me back 5 min later and told me she had called pharmacy twice, no one would answer and she was too busy to call again and I should give her the name of another pharmacy or for me to call the pharmacy and have them call her. When I asked her if she was kidding she went on and on how she was understaffed and wouldn't make time to call again. When I pointed out I was the patient and how many times she could have called while she was arguing with me she hung up. 24 hours later she still hadn't called in the Rx. Unbelievable. VERY POOR DOCTOR IN MY OPINION. Does not spend time with patients OR explain procedures. VERY HIGH FEES compared with other docs for same procedures. RUDE!!! 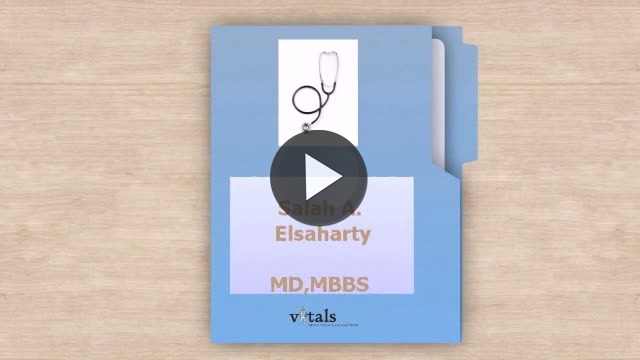 Take a minute to learn about Dr. Salah A Elsaharty, MD - Urology in Warsaw, IN, in this video. Dr. Salah A Elsaharty is similar to the following 4 Doctors near Warsaw, IN. Have you had a recent visit with Dr. Salah A Elsaharty? Select a star to let us know how it was.